Lightweight 200g/7oz unif﻿orm is ideal for beginners and for kids (as it's available in smaller sizes). 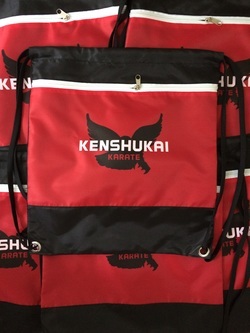 The material is 55% cotton / 45% polyester. 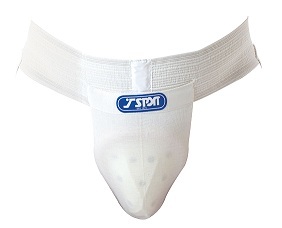 The bottoms have an elastic waist. White belt is included. Comes pre-shrunk. Includes a club badge. Mediumweight 380g/14oz uniform is made of high quality 100% cotton canvas. Drawstring waist. Belt not included. Comes pre-shrunk. Includes a club badge. 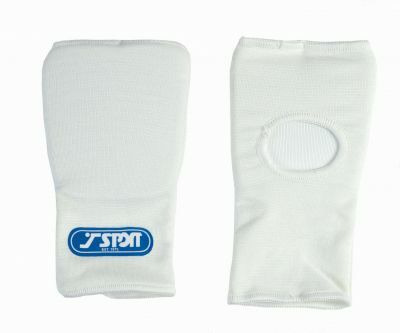 Mitts and pads, mouth and groin guards (males) are required as essential kit for sparring after a student reaches Yellow Belt level. 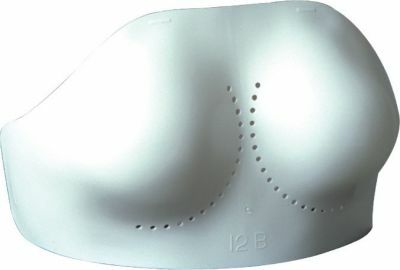 The breasts, ribs and sternum are covered by the flexible and very comfortable polyethylene removable protector. For use with the Ladies Lycra Top. 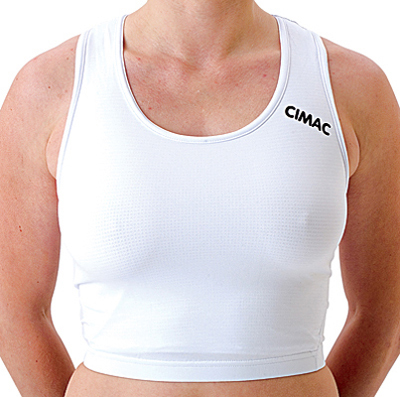 The vest (which can also be used as a workout top) is white 89% Tactel, 6% Lycra, 5% Nylon (not see-through). There are two special front panels to insert the protector into. 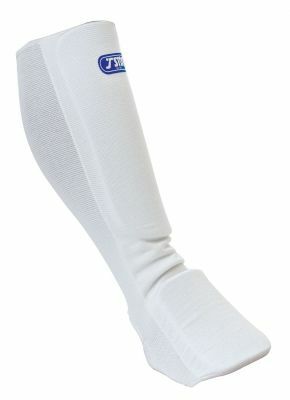 The fabric allows movement of moisture to quicken evaporation, which is the body's natural cooling method.